There are so many ways in which you can buy iPhone in India. iPhone is very costly mobile phone. Officially for buying 16 GB model you need to pay Rs. 44,500. You do have many choices to save. 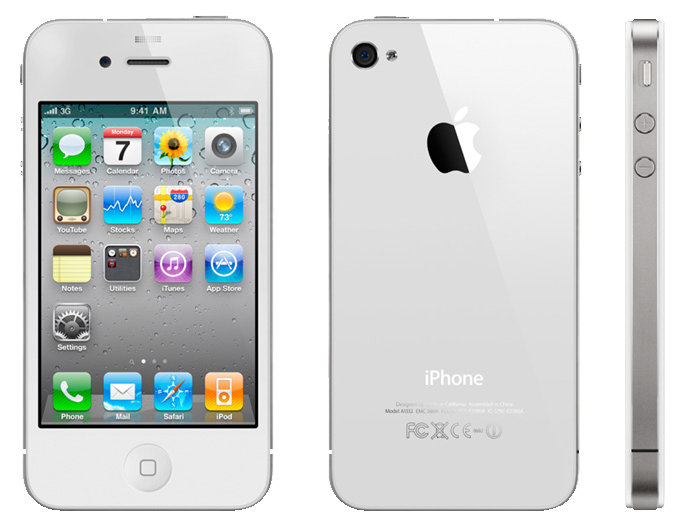 iPhone 4s comes bundled with great features like 8 MP camera, support for iOS 5 and iCloud. You must be careful while spending so that you take advantage of these features. iPhone 4s and iPad 3g model requires micro SIM. not all the service providers give you this. There are alternatives where you can cut the SIM and use it. You can buy such SIM cutters for few hundreds or borrow from some mobile store. Officially only Airtel, Aircel and Vodafone provide plans for 3g networks. Vodafone is not yet selling 4s model of iPhone. You can buy from gray market for 10k lesser but you are on your own if anything goes wrong with hardware or if you are using special feature of iPhone like iCloud. Some people ask their friends to get this from US/UK or Singapore and save few thousands. Even this could be risky in terms of service and support. You can buy iPhone 4s from Airtel or Aircel. While Airtel does offer you payback plans, you still need to pay per month hefty rent on this service. Here is what Aircel offers you. If you buy 16 GB iPhone 4s from Aircel. You get Free 2G postpaid plan at no cost for 1 year. This gives you benefit of Rs. 15000 in year without spending anything further. You also have option of taking VIP number which otherwise costs Rs. 10,000. Since they are in contractual relationship with Apple, they are authorized to provide relevant services. Aircel is not having 3g implemented in All the circles, so you’ll be still on low bandwidth in case your circle is not supporting 3G. Aircel is not available in all the circles. If you are roaming around India and abroad you’ll be switching to third party GSM networks. Considering all these today Aircel in India provides you the best deal on iPhone 4s. 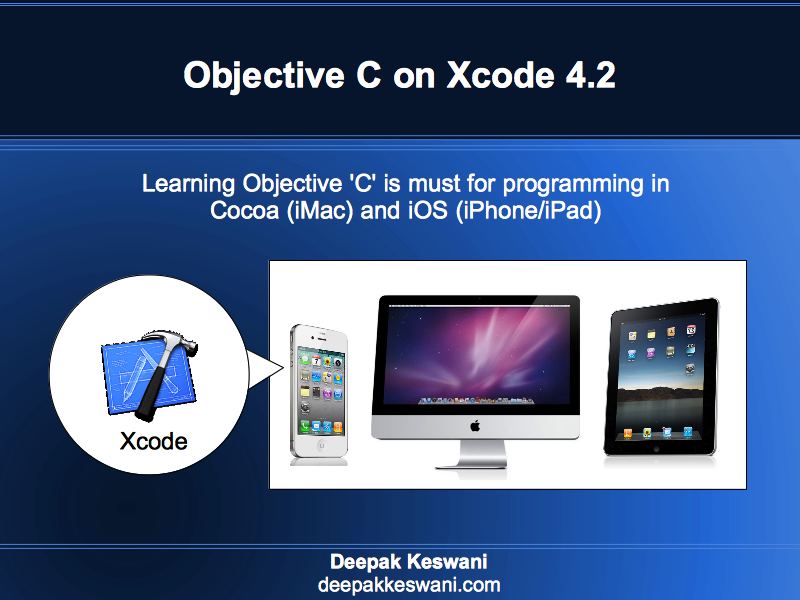 awesome post, great thing to get every latest development in Apple right here. Being gone through the same phase as newbie developers like me, posts here serve as in depth platform to begin your own research.